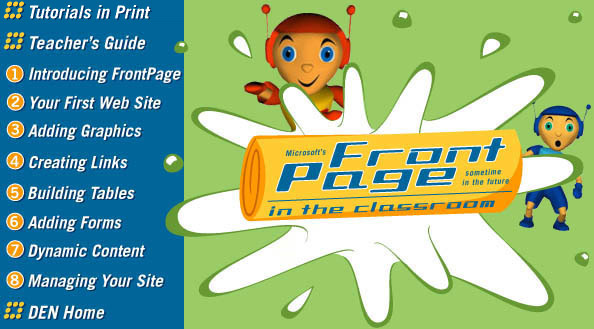 FrontPage in the Classroom is produced by ACT360 Media Ltd.
in conjunction with Microsoft Corporation. Copyright 1998. All rights reserved.